It’s beginning to look a lot like Christmas! 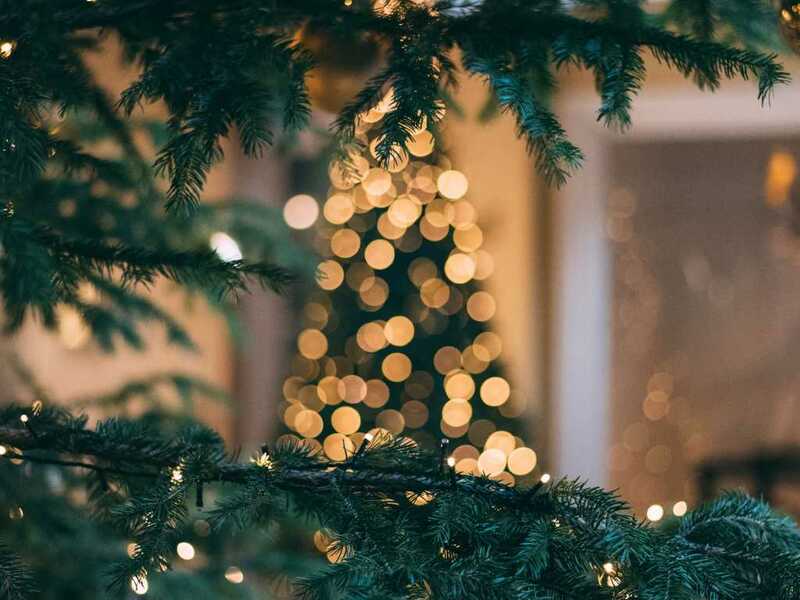 The holiday spirit is brought alive through its twinkling lights, festive ribbons and bows and decadent, snow-kissed storefronts, but it’s not truly Christmas without a towering Evergreen adorning enough sparkle to make the season merry and bright. So are you ready to kick-off the holidays? 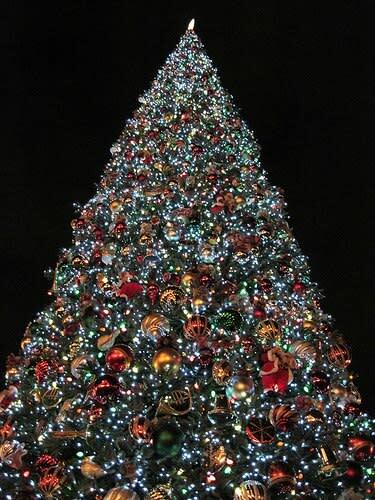 You will be when you watch thousands of lights glimmer upon the trees of Mercer. 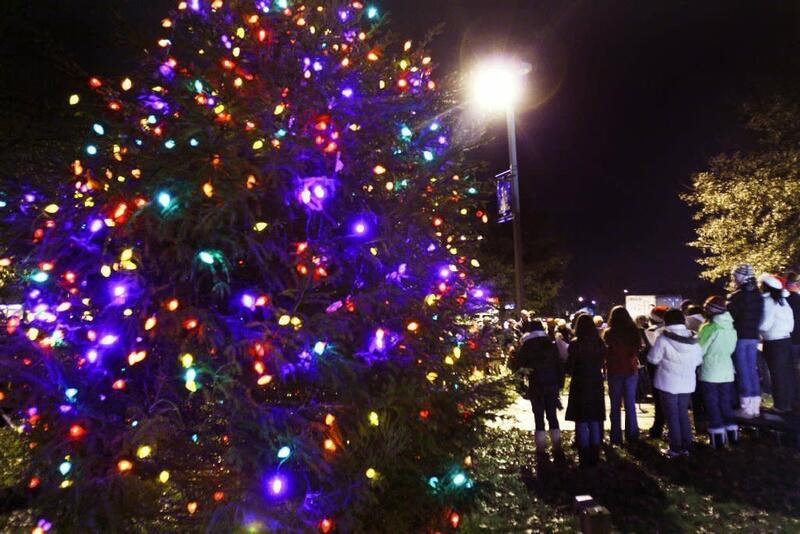 Check out the full list below of tree lightings this season! 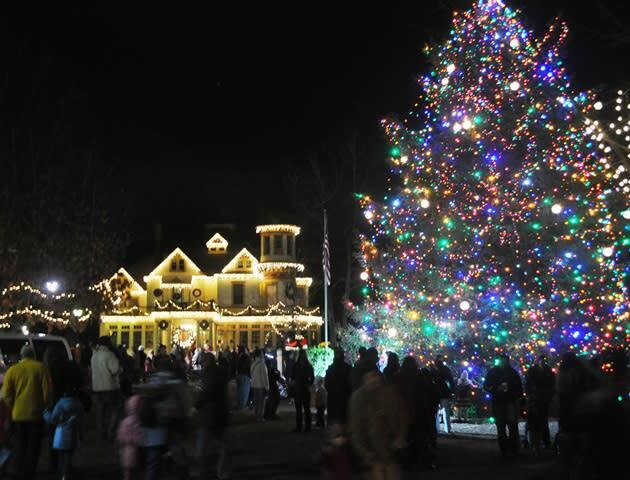 Stop by the Green at Palmer Square to watch them light 32,000 lights atop the 65-foot-tall Norwegian Spruce! You might even catch a glimpse of Santa. Winter Wonderland at Kuser Mansion is not just any old tree lighting celebration. You can ride the holiday express train, stop at the petting zoo, get your picture with Santa, make your own reindeer food, and much, much more. No admission fee, but you’re welcome to bring new, unwrapped toys for the “Toys for Tots” drive. Parking is available at Trenton Catholic Academy. Enjoy a performance by the Robbinsville High School choir, along with free hot chocolate, pictures with Santa, a gingerbread house display and arts and crafts. A spectacular fireworks display along with Prince of Peace Lutheran Church Bell Choir performance, and the high school’s First Edition performance. Free refreshments also included.